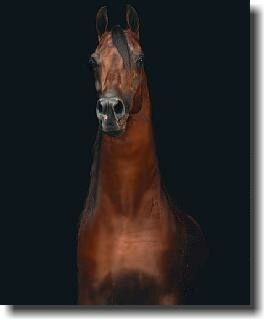 Welcome to Rosewood Arabians. We are a full service facility located in beautiful southern California, 60 miles east of Los Angeles. Rosewood Arabians carries on the legacy of the Arabian horse. 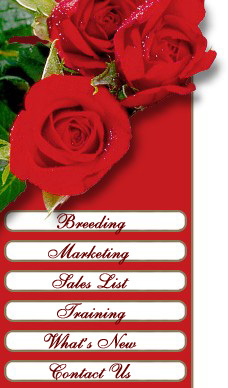 We offer a wide range of services, including: training, breeding, marketing and an excellent selection of horses for sale.